Beware! Neat Forex is an offshore broker! Your investment may be at risk. 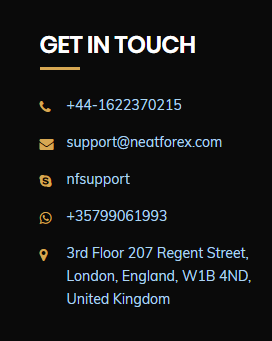 Neat Forex is a Forex brokerage based in the UK. Potential clients have at their disposal a MT4 platform and a wide range of financial products. The leverage extended to traders is at 1:400 which is quite generous while the required minimum deposit is $10, surprisingly low, considering that the industry average is $250. The spread on EUR/USD is 2 pips which a bit high and definitely not in favor for the traders. The brokerage is supposedly owned and operated by the British company NF GROUP LTD. which purports to be “regulated” by the British authorities. Forex trading in the UK is under the regulatory oversight of the Financial Conduct Authority. 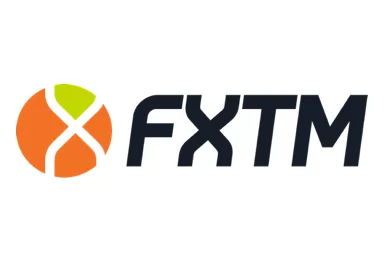 The FCA is one of the most prestigious regulatory agencies in the world and a license by them carries a lot of weight in the Forex trading world. However, after checking with the online registry of the FCA – we couldn’t find the name of the company among the list of licensees. This leads us to conclude that the brokerage is not licensed by the British regulator and is operating illegally. Nonetheless, on the website of the brokerage we did find some information about its actual offer to traders. Potential clients are provided with the MetaTrader 4 trading platform and a web-based trading platform. Through a demo account we could get acquainted with the trading conditions of the brokerage. The leverage extended to traders, as stated above, is quite generous and way above the regulatory cap of 1:30. The spread on EUR/USD is about 2 pips which is high and above what we would consider favorable for traders (the industry average is a pip and a half.) Furthermore, there are some inconsistencies about the required minimum deposit. In one place we read it is $10 while in other it was $100. All in all, we recommend traders stay clear of Neat Forex. Potential clients of the brokerage may deposit or withdraw via Neteller, Visa, Skrill, MasterCard and wire transfer. 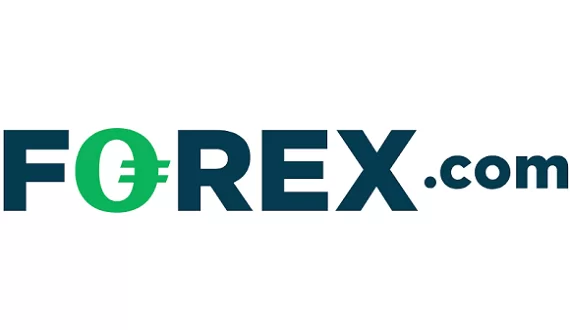 Neat Forex does not explicitly specify any withdrawal fees, however, there is no reason not to suspect the brokerage of incurring unexpected fees once the client has deposited money. We always remind traders to take notice about the many safety-checks they may try with the brokerage, instead of trusting it at face-value. Firstly, they must always invest only the required minimum deposit, so that there is certainty about the legitimacy of the brokerage, before risking a bigger amount. Afterwards, they may also try to withdraw a small amount in order to check for any unexpected fees or delays. If they do – traders may rest assured that they’re dealing with a scammer. Almost certainly you have had pop-up ads waving “quick money” at your face while browsing the internet many times. One day, you simply click on it and a nice-looking website such as Bitcoin Blueprint or Bitcoin’s wealth shows up asking you to register. After sharing your personal information, a call from a broker will undoubtedly come, a broker with a once-in-a-lifetime opportunity for you. After a few minutes of him gabbing about it , you decide to deposit some $200-250. From those few hundred bucks the broker gets a fat commission. However, brokers are surely aware they can get more out of you. They redirect you to the “retention” where next in line scammers begin working you into putting even more. After making the mistake of investing even further, you’ll begin wanting to get out of this and withdraw what is left of your account. Now comes the “recovery” part of the scam. After stating that you wish to withdraw your money, the scammer will begin pleading with you to wait it out, six months at the most. What they aim at is barring you from filing a chargeback with your bank. If six months expire, that option is closed and your money is gone for good. Beware of potential calls from self-described “recovery agencies”! They prey on scammed and vulnerable traders who are desperate and ready at anything to somehow recover their losses. They will say that in exchange for an up-front payment, you will get your money back, but no such thing will occur!